Super Hot!!! 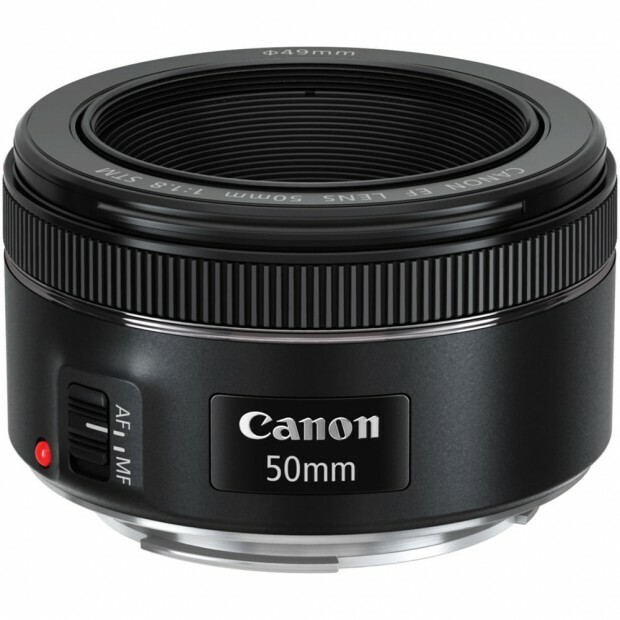 CanonDirectStore has a great deal on the refurbished Canon EF 50mm f/1.8 STM lens for only $79.79. So far, Canon EF 50mm F1.8 STM lens is the best seller in Digital Camera Lenses at Amazon US. This entry was posted in Canon Lens, Hot deals and tagged Canon EF 50mm f1.8 STM lens deals/ cheapest price, Canon lens deals on June 6, 2017 by admin.